Editor’s Note: We updated this article for 2019. 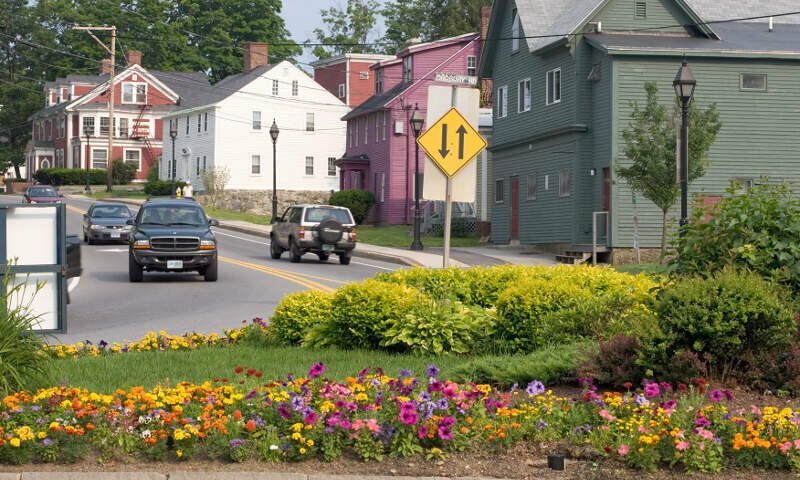 This is our second time ranking the best cities for families in New Hampshire. 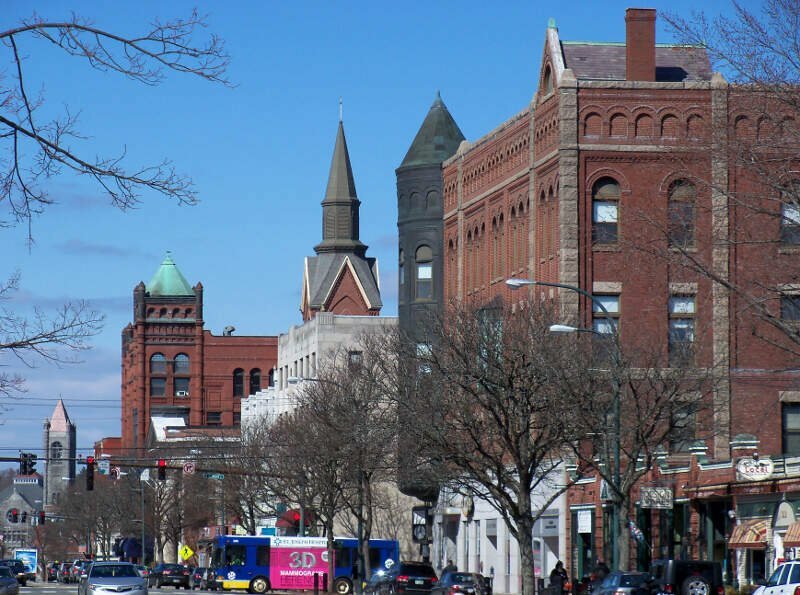 So, where are the best cities for families in New Hampshire? We’ve got the answers here. 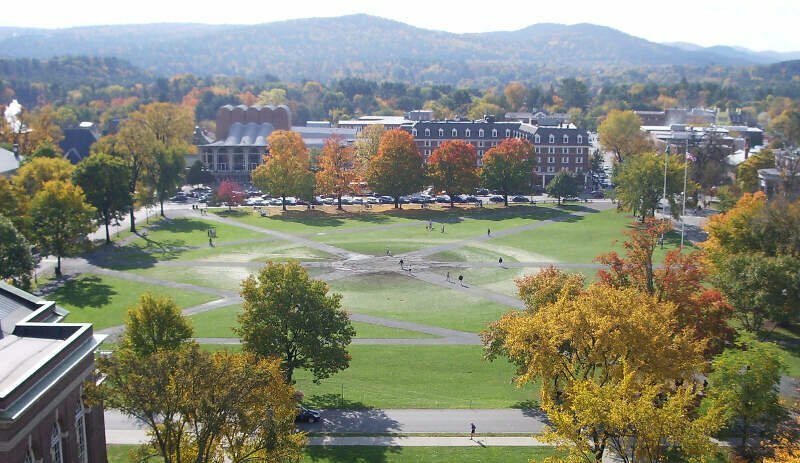 If you’re thinking of making a move to New Hampshire, and want a family-friendly place, we’ve got you covered. And if you already have kids, we’re surprised you made it this far into the article and hope your little ones give you a couple of more minutes of free time. Exeter is a town in Rockingham County, New Hampshire, United States. The town’s population was 14,306 at the 2010 census. 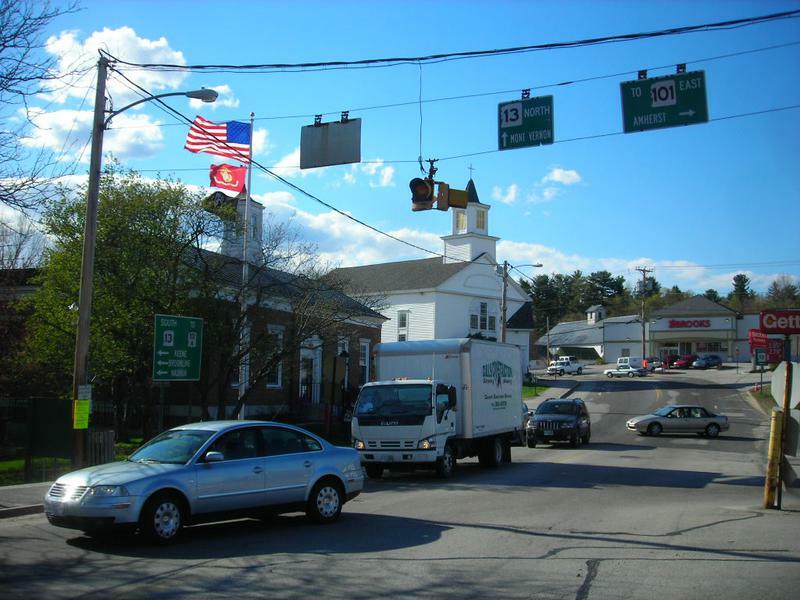 Exeter was the county seat until 1997, when county offices were moved to neighboring Brentwood. Home to the Phillips Exeter Academy, a private university-preparatory school, Exeter is situated where the Exeter River feeds the tidal Squamscott River. 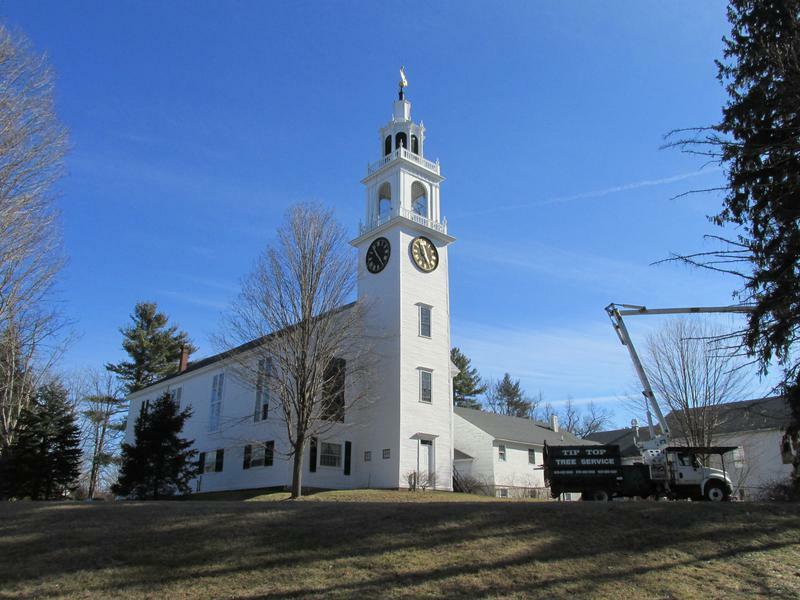 Hanover is a town along the Connecticut River in Grafton County, New Hampshire, United States. The population was 11,260 at the 2010 census. CNN and Money magazine rated Hanover the sixth best place to live in America in 2011, and the second best in 2007. “This just might be the best college town,” read the headline of a story in the January-February 2017 issue of Yankee. Derry is a town in Rockingham County, New Hampshire, United States. The population was 33,109 at the 2010 census. 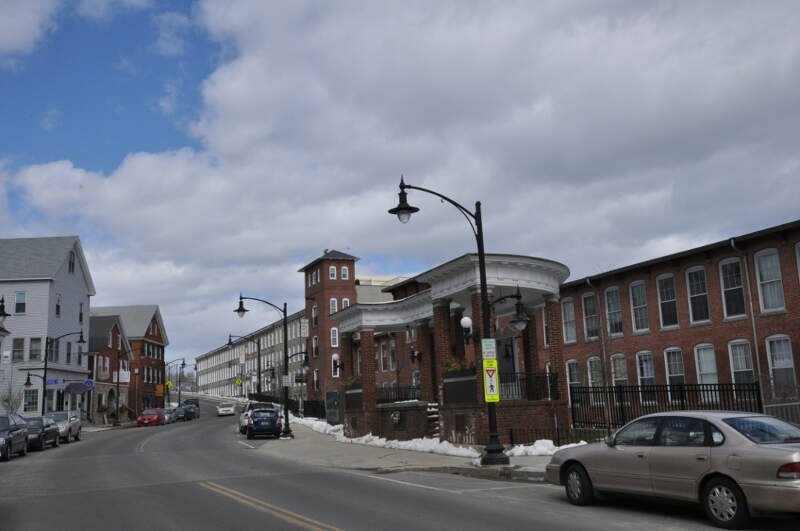 Although it is a town and not a city, Derry is the fourth most-populous community in the state. The town’s nickname, “Spacetown”, derives from the fact that Derry is the birthplace of Alan Shepard, the first astronaut from the United States in space. Derry was also for a time the home of the poet Robert Frost and his family. Hudson is a town in Hillsborough County, New Hampshire, United States. 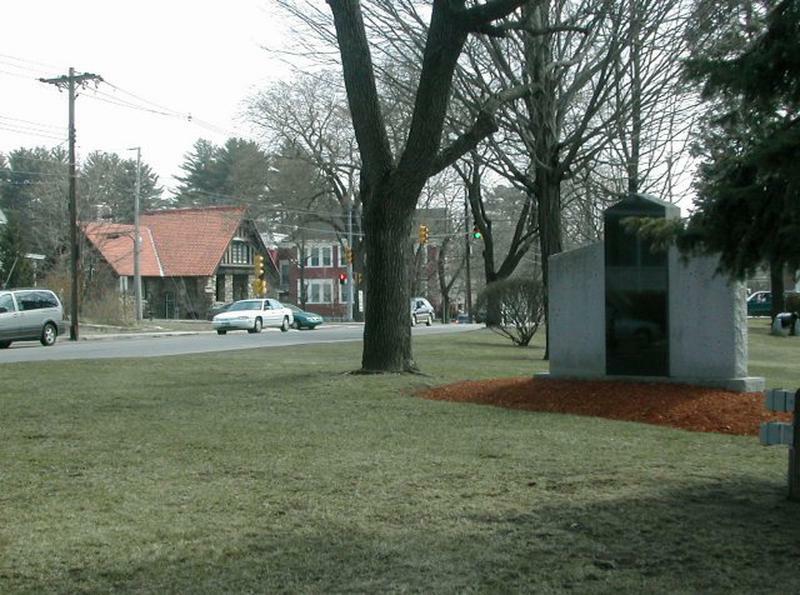 It is located along the Massachusetts state line. The population was 24,467 at the 2010 census, with an estimated population of 24,645 in 2013. It is the ninth-largest municipality in the state, by population. 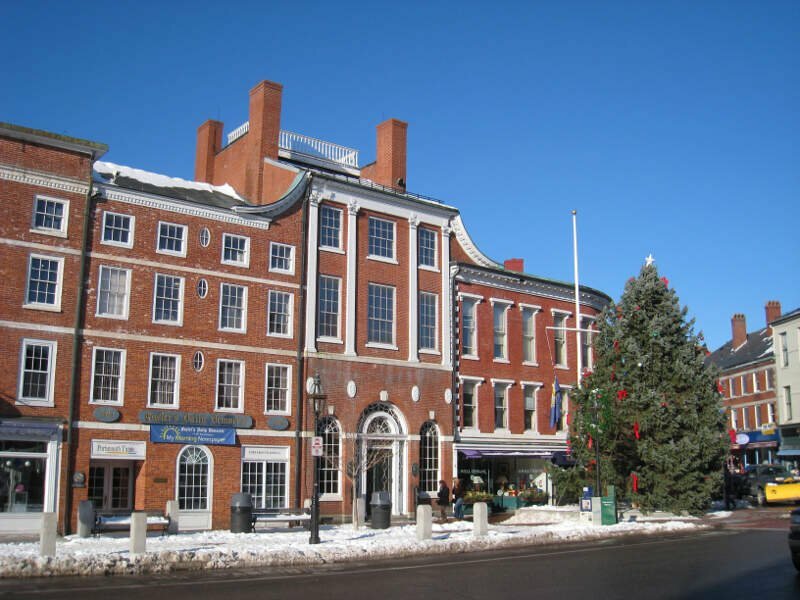 How do you determine which place is best for families in New Hampshire anyways? To give you the places in New Hampshire which are best for families, we have to look at a handful of metrics. Of course, we want to measure the type of people who live in each city, and make some assumptions about what’s family-friendly and what isn’t. The higher the score, the better the city is for families. We also limited our results to cities with populations over 5,000 people. For New Hampshire, that meant a total of 22 cities. 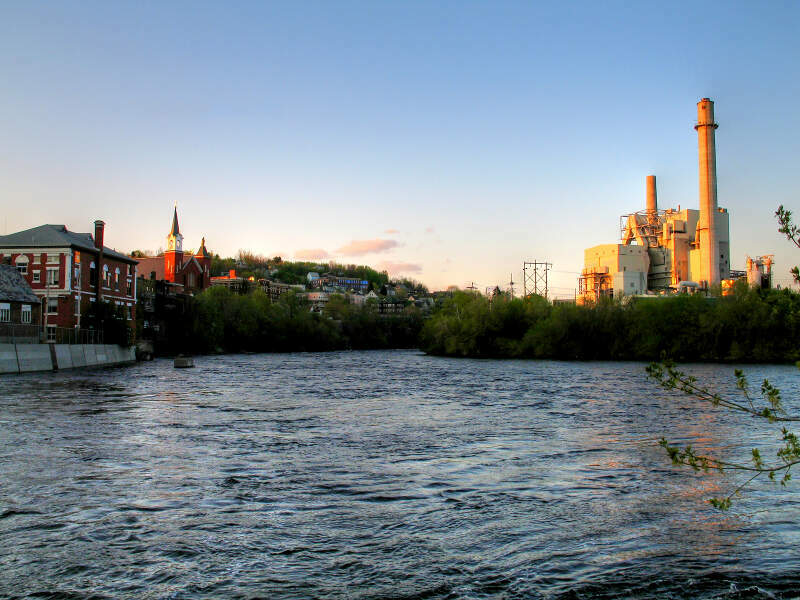 If you’re looking for a breakdown of cities in New Hampshire ranked by criteria that most would agree make a place a great spot for families, this is an accurate list. 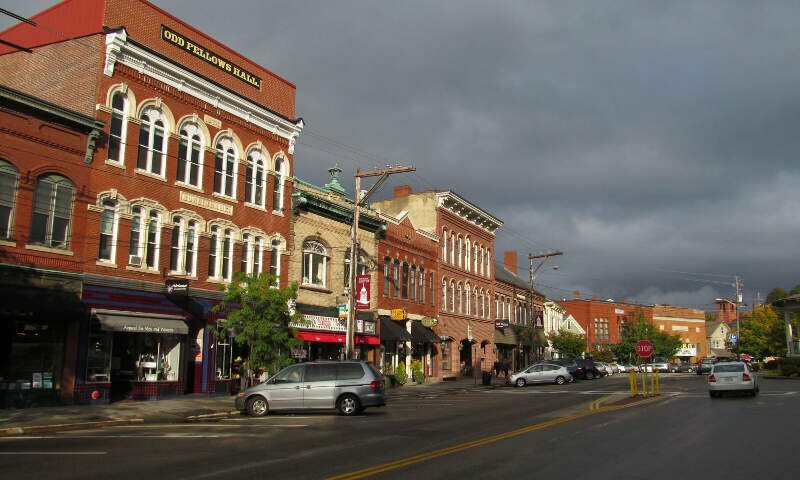 Where Are The Best Places For Families In New Hampshire?